Aluminum clad wood windows combine the advantages that both wood and aluminum offer and use them where they excel most. The exterior portion of the window is clad in tough aluminum which makes it weather resistant, effortless to maintain and available in a much wider range of colors. On the interior, your home benefits from the natural and traditional look of wood. With an assortment of different glazing options, you can further customize your windows functionality in terms of energy efficiency, sound reduction and security. You also have the choice between a range of different woods, colors for both the inside and outside as well as glazing bars and handle types. Your imagination is the limit. As with all of our products, you can design your own aluminum clad wood windows down to each last detail. With the benefits of both traditional and modern materials in one, you can select the exact properties of each. For example, this gives you the option of having a painted exterior but natural wood finish on the inside. Our glazing options include double and triple pane glass for increasing energy efficiency, sound proofing and security as well as different styles of glazing bars. The only problem may be making up your mind! 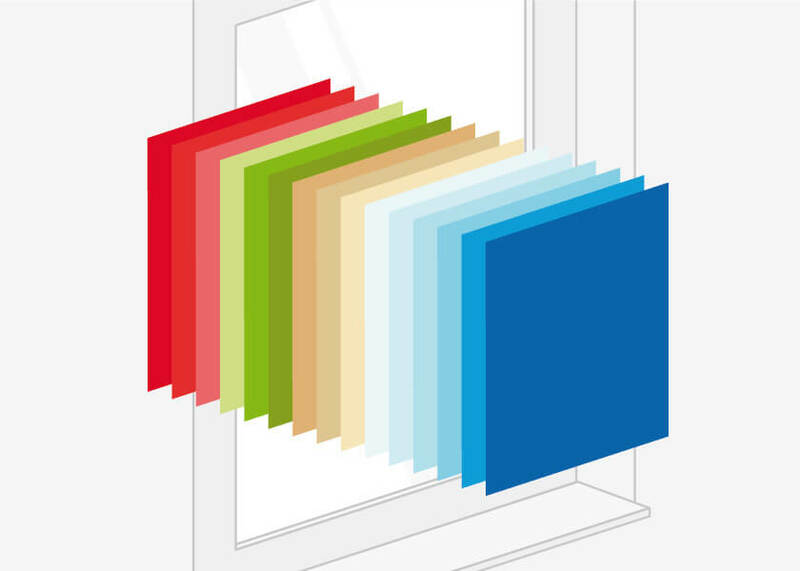 Using the wide range of paints available in the RAL colors range, aluminum clad wood windows can easily be designed to suit your individual taste. Bright and colorful paints can be used to create contrast or more discreet colors employed to fit the style of the facade. Window bars help give aluminum clad windows a special flair. Even modern windows can benefit from the sophisticated charm of an older villa in Art Nouveau style. Choose from Helima, Viennese and glass separating bars. We offer detailed drawings and cross sections of our aluminum clad windows to help give you a clearer idea of their construction and function. 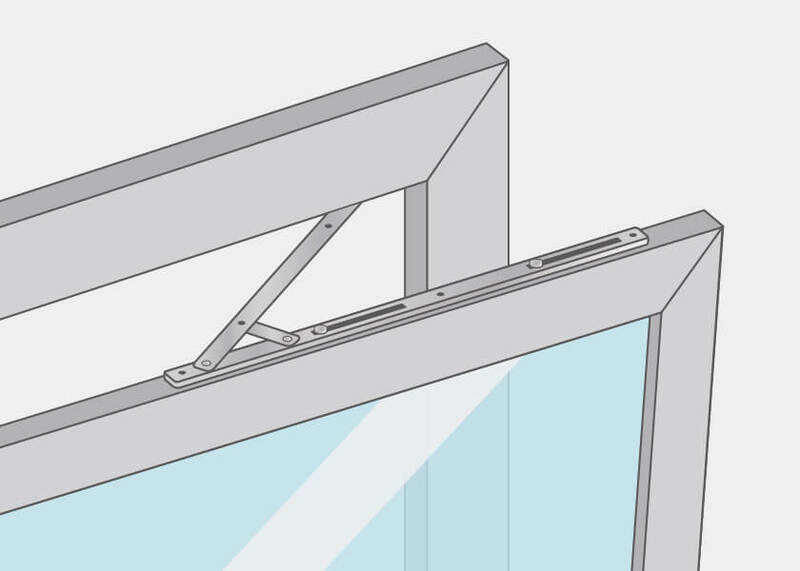 You can find information such as the required construction depth and how to position additional hardware like window sills or handles to open the sash. 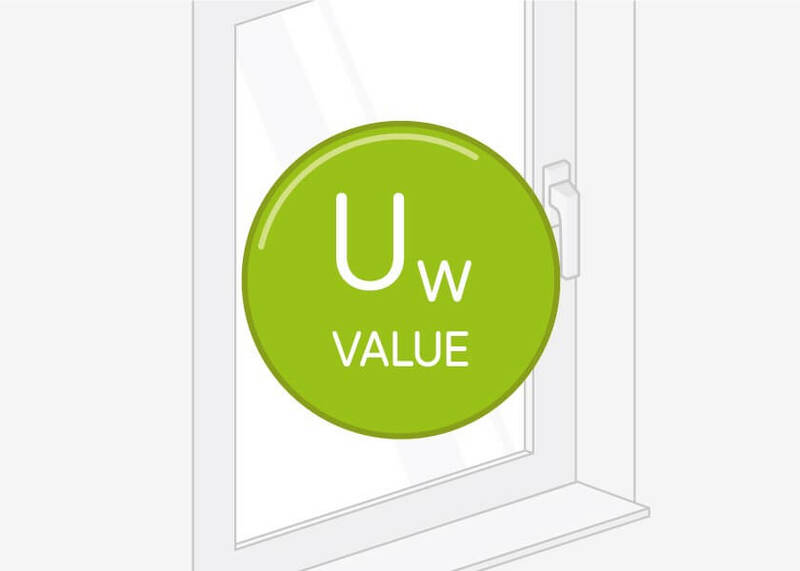 The Uw-value is the comparative value used to calculating the energy efficiency of the aluminum clad windows. 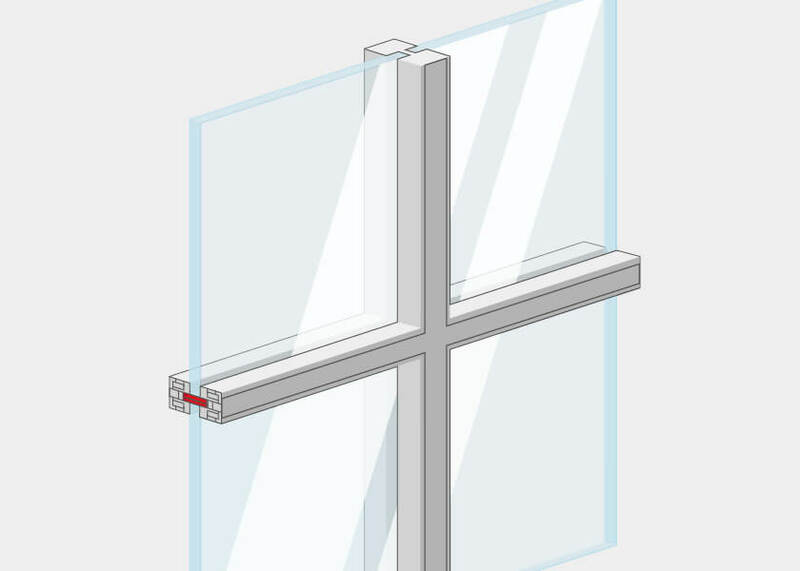 The cumulative value encompasses the values of the frame and the glass together indicating the overall efficiency of each window profile or type of glass. For every window there is a glazing to match. Special glass types for insulation, sound proofing, safety or simply decoration are available. 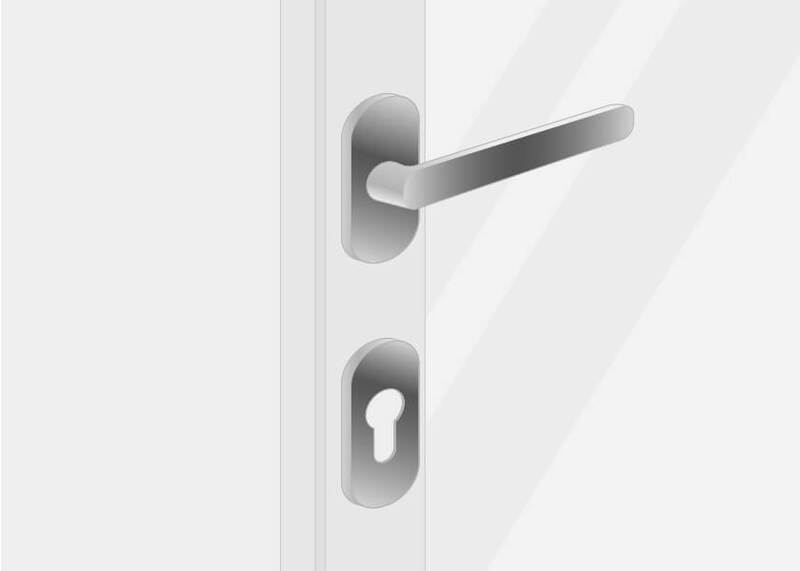 For enhanced burglar protection we offer high performance hardware manufactured by Winkhaus in three different security levels. 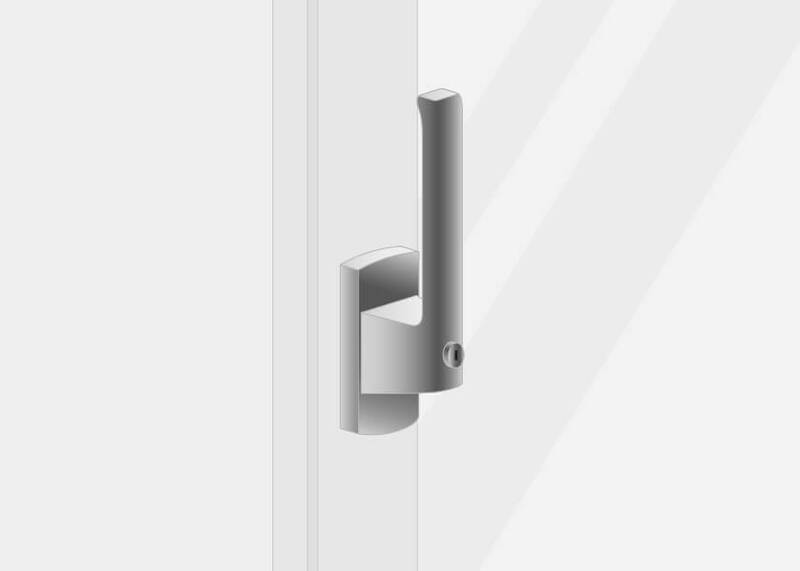 From aluminum to stainless steel, we stock many different handles from basic to lockable and modern designer handles. Built-on and built-in shutters are available in both standard and custom models with different modes of operation, colors and styles. 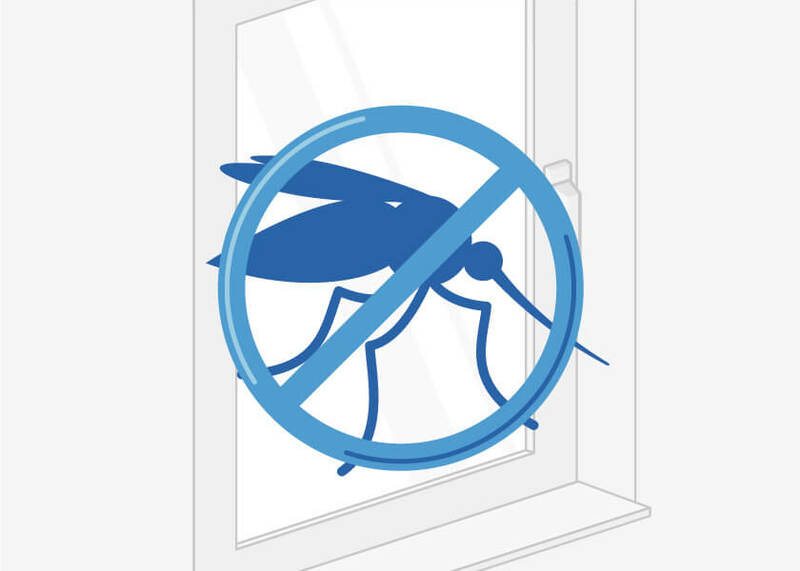 Window screens are a simple accessory that can make a big difference in every day life by keeping mosquitoes and other bugs out. Door accessories can make big a difference. The type of threshold you choose determines whether you have a barrier-free entryway for the elderly or disabled. 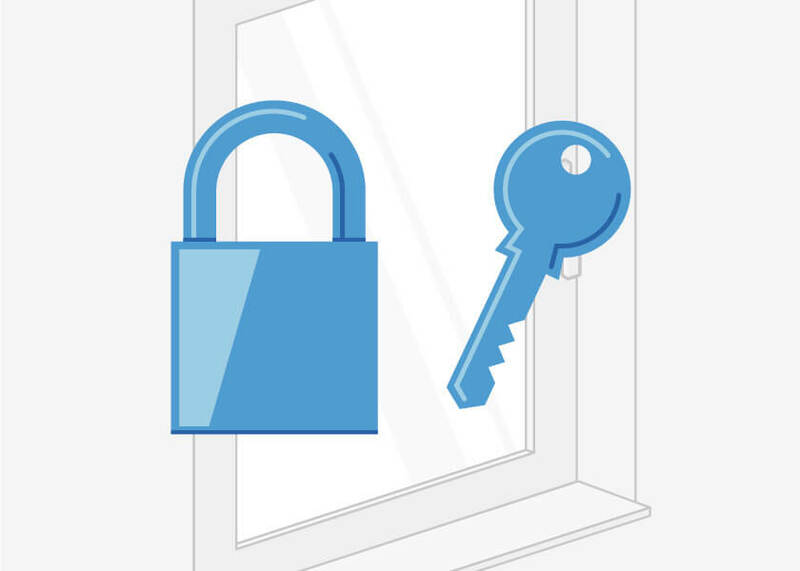 There are several ways to increase the security of your windows including special glazing, hardware and multi-point locks. Click below to learn more. 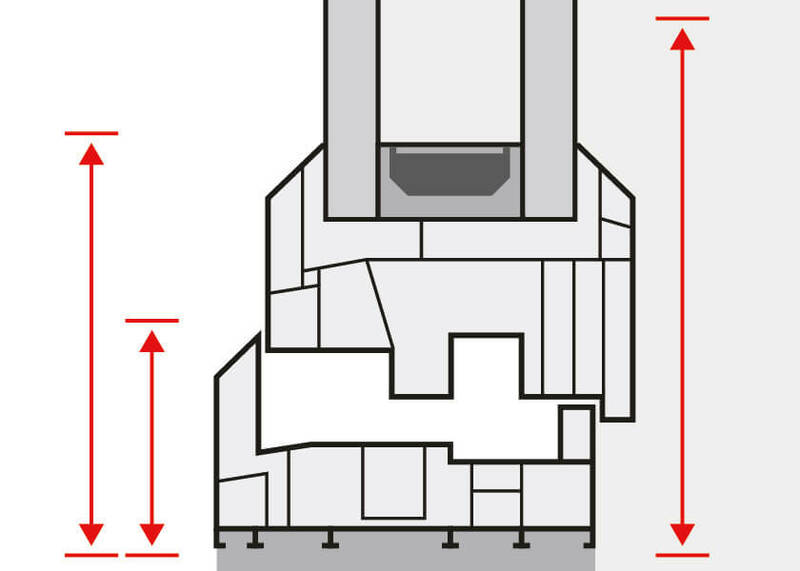 In addition to standard sizes and types, we build to custom dimensions and shapes. Find out more below, including the various opening types and configurations. When purchasing windows, whether for a new-build or renovation project, there are two main considerations. The first and most important are the physical requirements for the window itself. This includes the size needed, material to match the existing structure, the climate in your region and the location of the window. For example, a second floor window need not consider burglar protection while insulation is still important. A home on the coast will also require a tougher exterior due to salt water exposure compared to one further inland. After identifying those basic requirements, the second consideration is naturally personal taste and wishes. This can also include the type of material(s) you choose whether vinyl, wood or a wood with aluminum cladding. With wood, you have the further choice of the specific species as well. Features such as glazing bars, the interior and exterior colors and handle types all need to be taken into account. 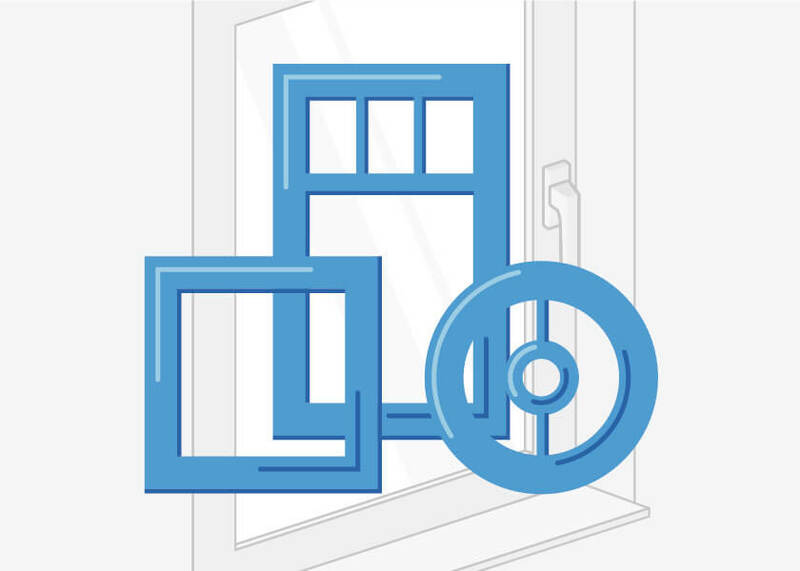 With our online configuration tool, aluminum clad wood windows can be created and designed in just a few steps. We'll lead you through all the options step by step, so that you get the exact window you desire and won't need to worry about forgetting something. After choosing the color and the type of window, we'll ask for the window dimensions to ensure the feasibility and accuracy of your specific build. Your next choice is between double or triple glazing which can then be further configured with the combination of features you'd like such as security glass, soundproofing glass, ornamental glass and more. Especially for homes near heavily trafficked areas, choosing special glazing to reduce outside noise is a wise and much appreciated choice. We offer several different classes of soundproofing glass with noise reduction levels from 32 up to 45 decibels. A reduction in the level of noise by just 10dB is audibly perceived by people as nearly halving the amount of noise. Protection against possible burglary is one of the main duties of a modern window. 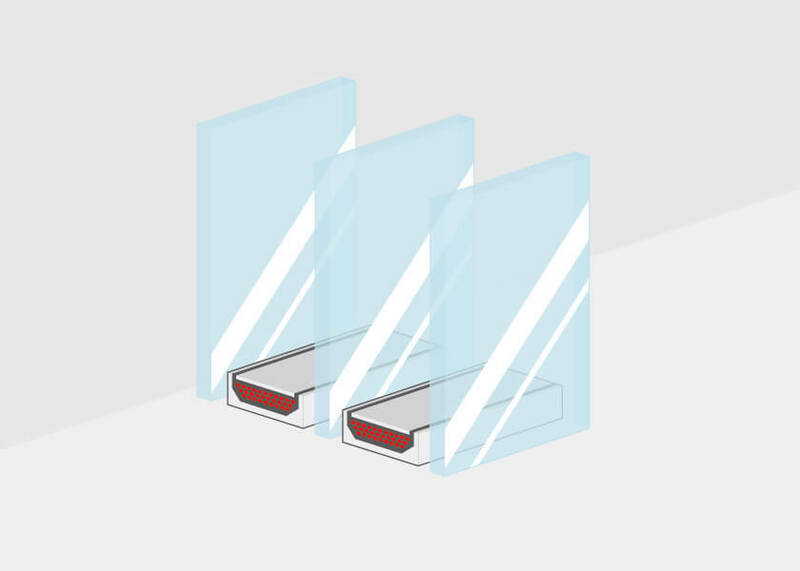 Besides the quality of the hardware and the window's overall strength, the main avenue of attack is the glass. This makes your choice of glazing particularly important in ground floor windows for example. Adding toughened or laminated safety glass, as well as upgrading security hardware (i.e. 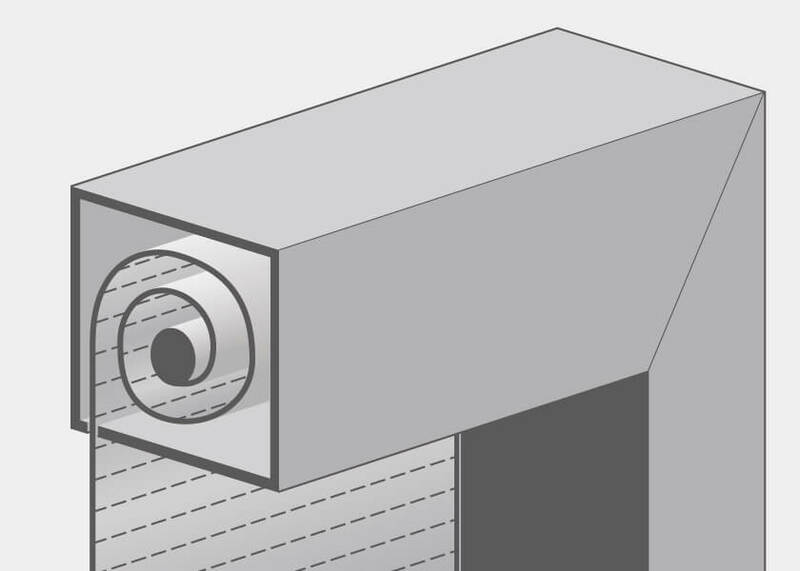 additional locking points around the frame) can make a very big difference. Depending on a window's location, privacy may be the highest priority. On a second floor bathroom window, security may not be an issue but privacy is instead the top priority. Choosing an ornamental glazing in this case, creates a window that still allows plenty of natural light in and can be opened or tilted for ventilation all while ensuring that no one can see inside.